Metropolitan area continuing to bloom, so is Envisage. The market seems to be pretty stable with everything going on in the area. Currently, we have 6 projects in the works. Just like all our other homes here on the website, they will be amazing!! 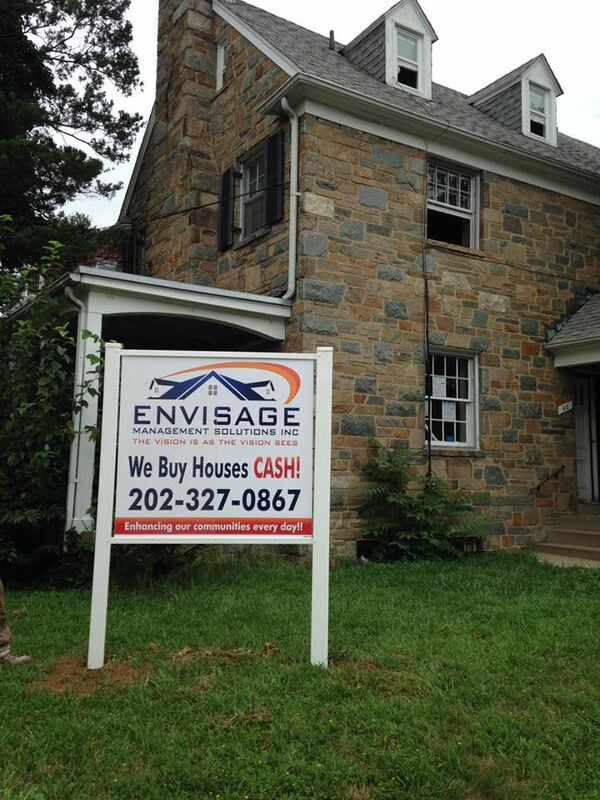 If you are interested/looking into buying a new home, Envisage Management Solutions Inc welcomes you! You are reading the right blog at the right time. We have so much to offer you, all you have to do is pick up the phone and call right now. Do not wait to late because our beauties will be selling fast.